International Blues launched an occasional series of shows devoted to a single colour. Working with Oxford Ceramics Gallery, Amanda sourced a vibrant selection of modern ceramics from Japan, Denmark and the UK which were installed alongside screenprints and lithographs by Howard Hodgkin (1932-2017) and Wilhelmina Barns-Graham (1912 -2004) and a tapestry by Jo Barker. 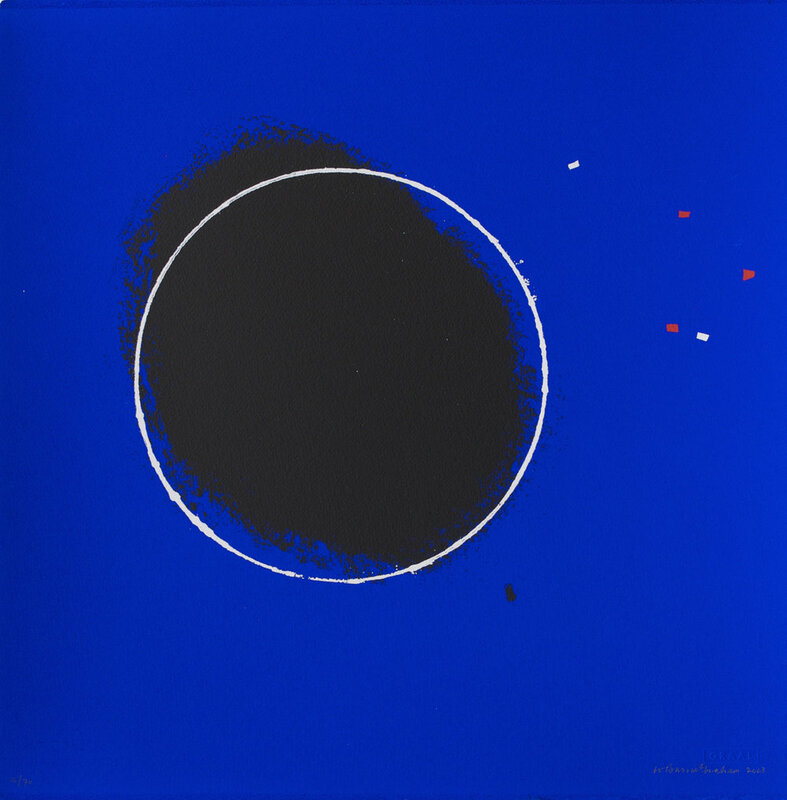 International Blues and subsequent shows planned on 'red' and 'yellow', acknowledge the considerable importance of Cambridge-based research into pigment and the culture of colour in particular through the work of the late John Gage. Michael Casson; Walter Keeler; Jin Eu Kim; David Leach; Bodil Manz; Maeda Masahiro; Niisato Akiro; Colin Pearson; Lucie Rie; Inger Rokkjaer; Shinobu Kawase; Janice Tchalenko.